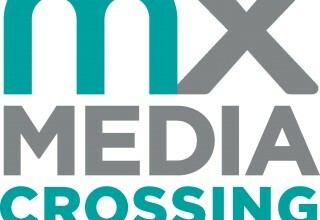 STAMFORD, Conn., May 15, 2018	(Newswire.com) - MediaCrossing, the company dedicated to helping agencies and advertisers drive better results through digital advertising, has been accepted into the Forbes Agency Council, an invitation-only community for executives in successful public relations, media strategy, creative and advertising agencies. 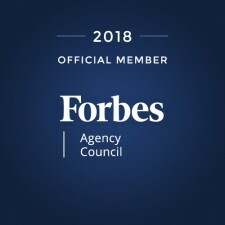 MediaCrossing joins other Forbes Agency Council members, who are hand-selected, to become part of a curated network of successful peers and get access to a variety of exclusive benefits and resources, including the opportunity to submit thought leadership articles and short tips on industry-related topics for publishing on Forbes.com. 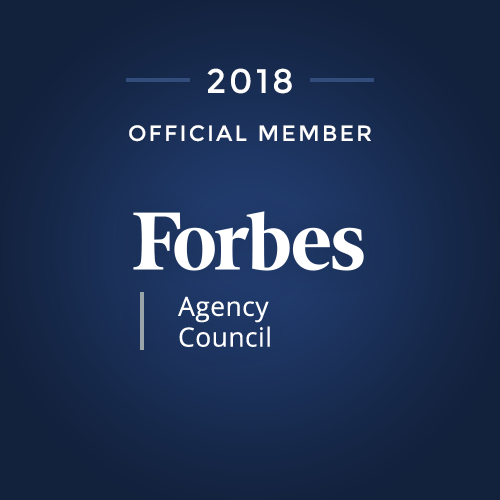 Forbes partnered with the founders of Young Entrepreneur Council (YEC) to launch Forbes Councils, invitation-only communities for world-class business professionals in a variety of industries. Members, who are hand-selected by each Council’s community team, receive personalized introductions to each other based on their specific needs and gain access to a wide range of business benefits and services, including best-in-class concierge teams, personalized connections, peer-to-peer learning, a business services marketplace and the opportunity to share thought leadership content on Forbes.com. 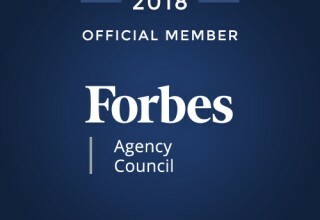 For more information about Forbes Agency Council, visit https://forbesagencycouncil.com/. To learn more about Forbes Councils, visit forbescouncils.com.